If you have a light gun set up, you have to play this game. 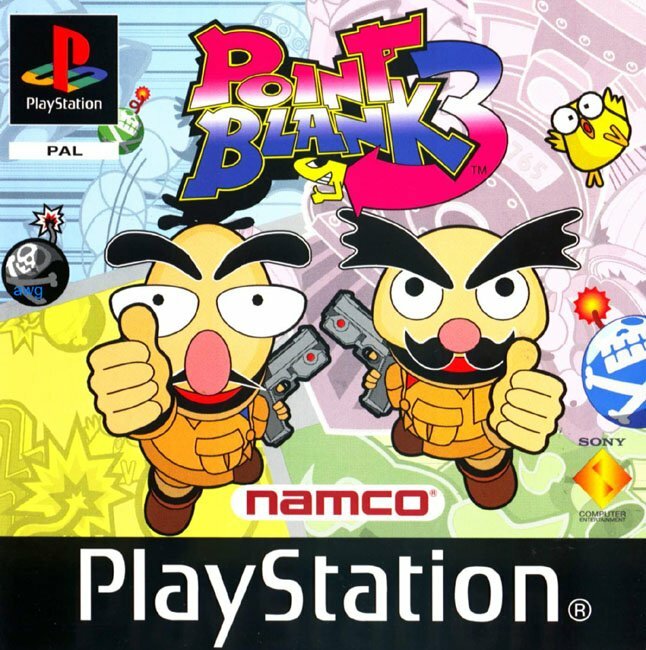 Point Blank 3 plays as a series of short challenges, in categories such as fast shooting, one-shot, protection, no-miss and puzzle. 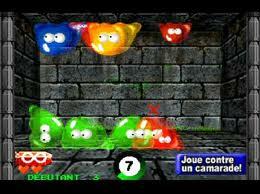 There are loads of challenges, each with 4 difficulty levels. The variety makes it perfect for people with short attention spans, but mastering the game takes time. Not that that's a bad thing, because it's the best fun you'll have! Play with a friend, if you can, and always save your records! Now you can add videos, screenshots, or other images (cover scans, disc scans, etc.) for Point Blank 3 (E) to Emuparadise. Do it now!